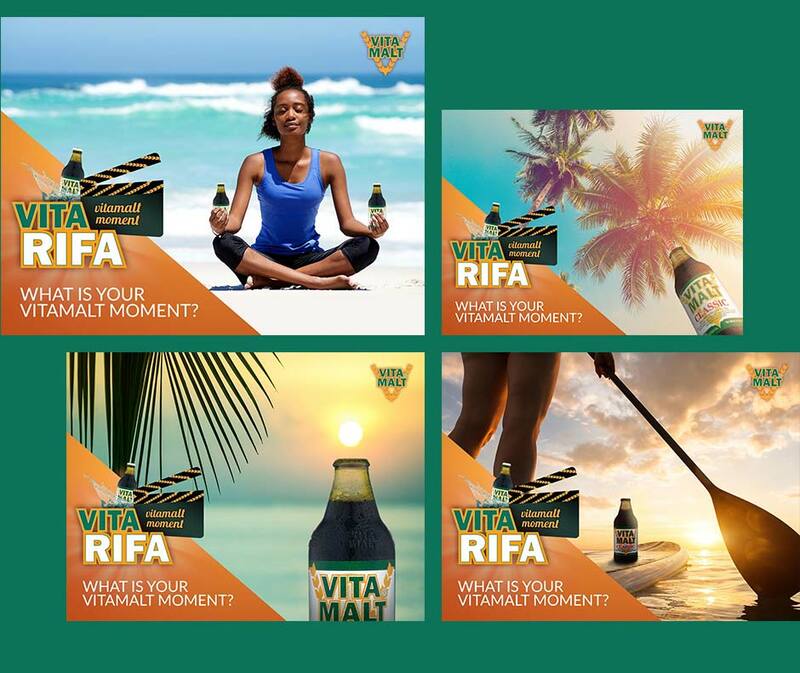 For the fans who want just one chilled bottle of Vitamalt for on the road, no problem! 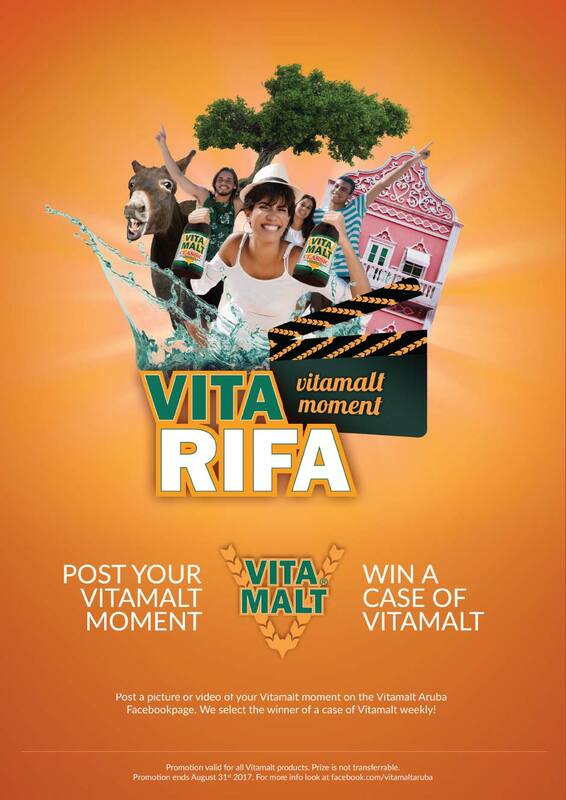 Just share your Vitamalt Moment on the Vitamalt Aruba Facebook page, and maybe you win a case of Vitamalt. 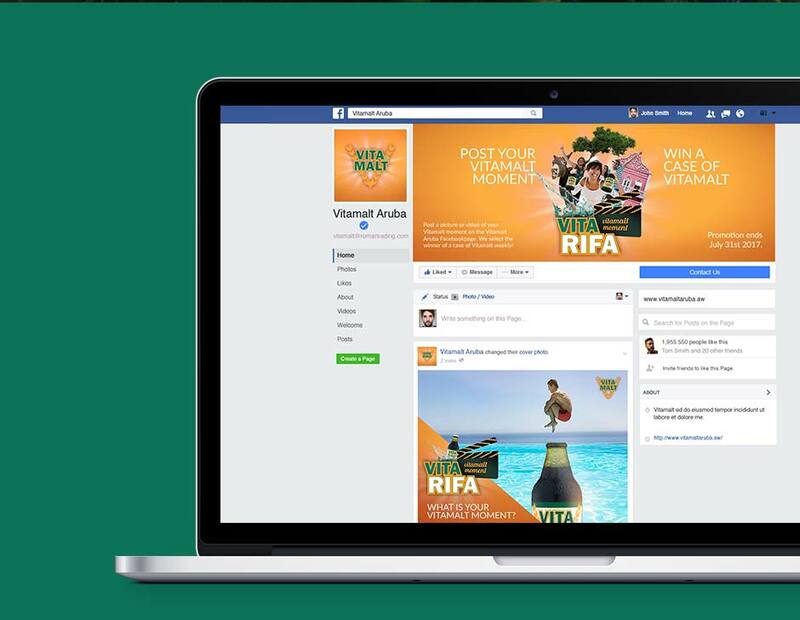 Winners are selected weekly. 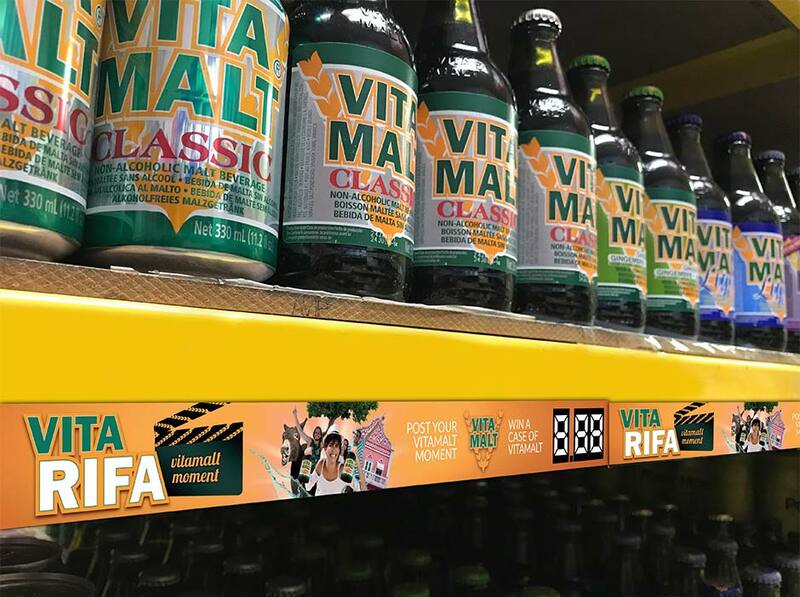 This fresh, fun and energetic Vita Rifa campaign was promoted in stores, as well as through social media.